Blue Heron Orchard has practiced organic farming since 1990 when the trees went into the ground. We became the first certified organic apple orchard in the state of Missouri in 2000. Building and understanding the orchard and the land that nourishes it take time. Finding the balance and respecting the forces that keep the ecosystem whole is a commitment to the land. We promote awareness of health and well-being through a culture of small-scale family farming, community, sound environmental practice and fine organic cuisine. Blue Heron Orchard is located in northeast Missouri on a Mississippi River bluff 30 miles north of Hannibal. We invite you to make our orchard your autumn destination. 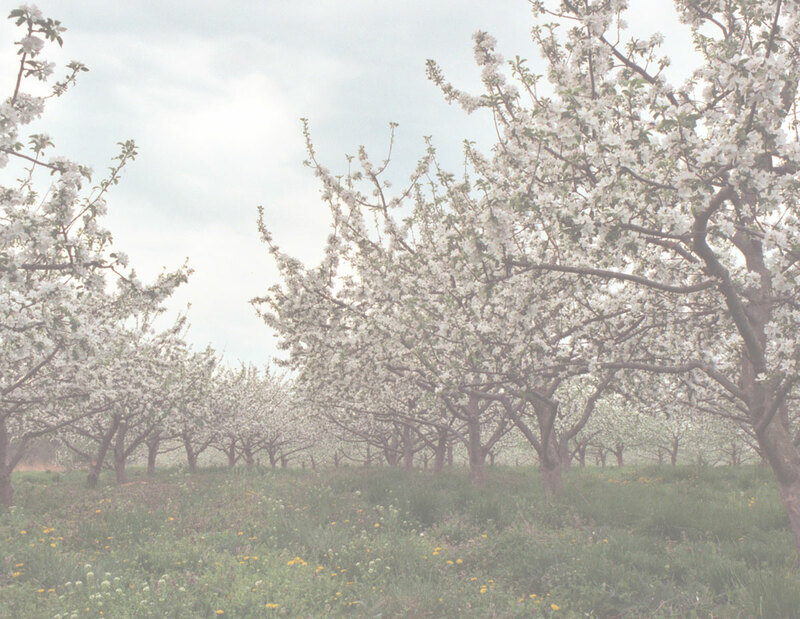 If you cannot arrange a trip to Missouri, take a virtual journey through the orchard.